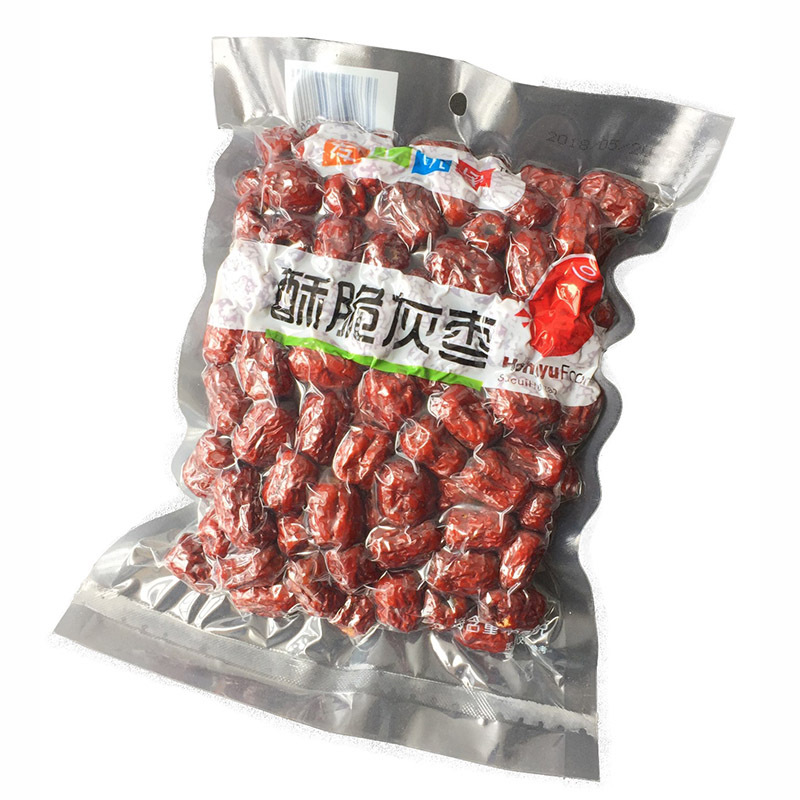 Vacuum Pouch is used for extending the shelf life of a product and to keep them fresh for a long period of time. It is mostly used for preservation of food products and for medical or other similar applications too. Likewise, it also prevents products from corrosion, degradation and even from oxidation of its contents. Vacuum Pouch is usually made from multiple layers of plastic thus providing high resistance to moisture and punctures. It is sealed with vacuum sealer where air is sucked from the inside before the seal is placed. Product freshness is one of the key benefits of vacuum pouches as they preserve taste and aroma, while also helping the product to enjoy an extended shelf life. It is a cost-effective solution for food packaging and other products.